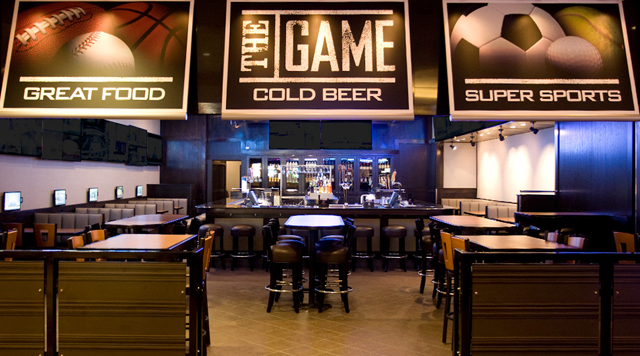 THE GAME is a new destination for sports fans who want to catch all their favorite sports action! Over 25 big screens, individual TV Booth Seating, featuring over 20 Craft Beers and Great Food. Food available at limited times. All New Menu and Hours - Join us for Lunch Every Day!